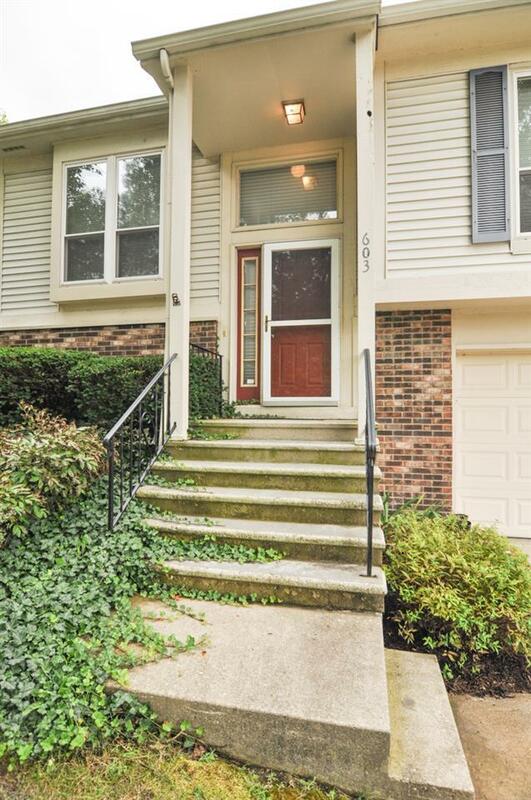 MUST SEE Condo in West Lafayette School District. Main level is welcoming w Vaulted Ceilings, Fireplace w Gas Log and Dining Area. Outdoor Balcony Deck for Grilling out your favorite meal. Kitchen features new Refrigerator, Filtration Water System, and Hood Vent installed in 2017. 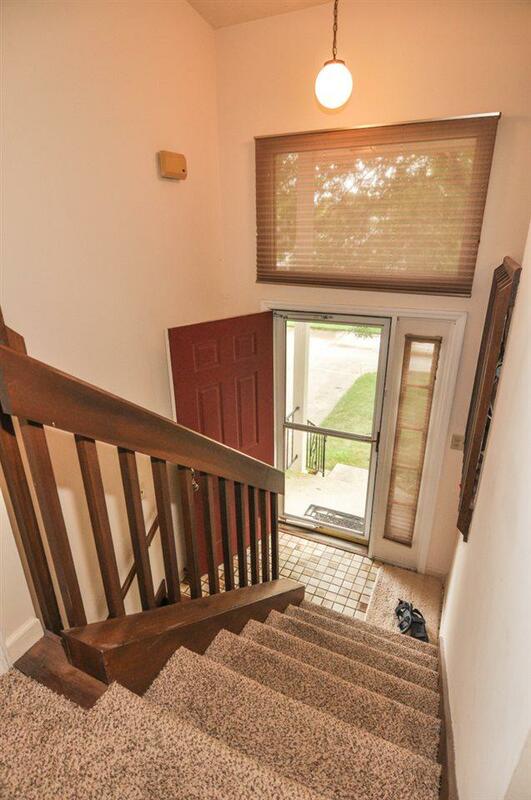 Lower Level includes Laundry, Full Bath, Family Room and Den w new flooring. Walk out FR to Covered Patio. Closet Storage under the stairs, Laundry Cabinets and 2 Car Attached Garage. NEW Air Conditioner 2017. 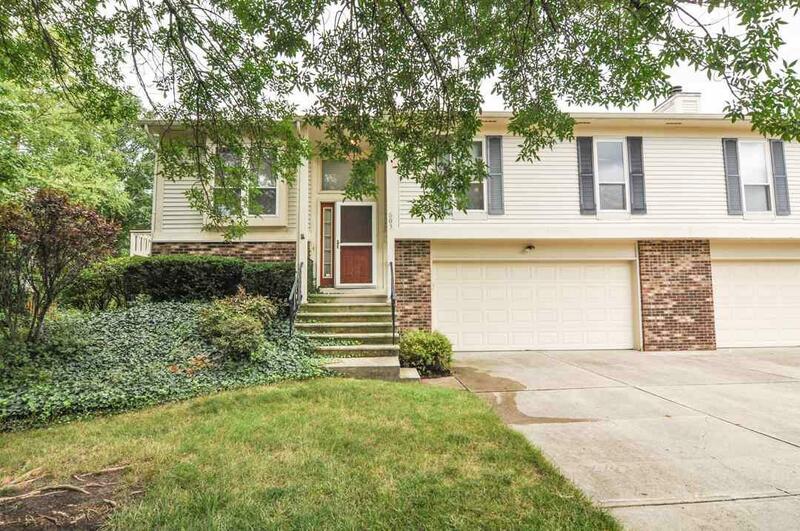 Close to Purdue, Bus line, Faith West, shopping, biking trails and restaurants. Maintenance Free Living HOA Fee Covers Yard Work, Snow Removal, Community Access to Clubhouse and Swimming Pool. Listing courtesy of Tamara Foley of Coldwell Banker Shook.